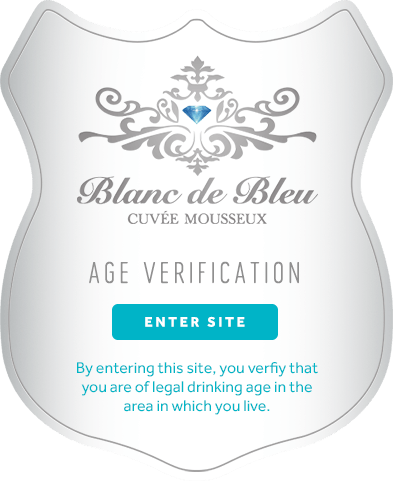 Love Blanc de Bleu, or just want to ask a question? Please use the form below. Fields with * are required.